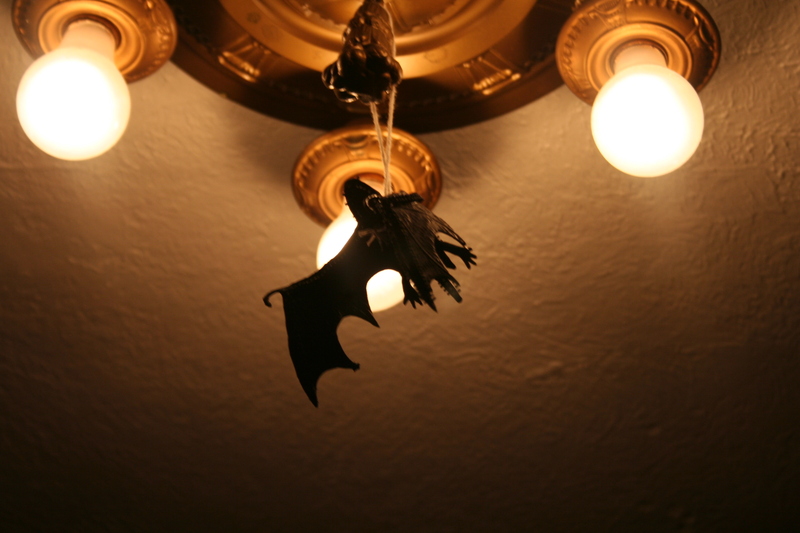 “Fly by night.” Rubber bat and vintage light fixture, Portland, OR, 6 October 2012. Drac: Listen to them – the children of the night – what music they make! The shadow it cast, against his bookcase, reminded James about his resolution to re-read ‘Aspects of the Novel’ before the next National Novel Writing Month began in November. Speaking of which: I need to get my NaNoWriMo pages up to date on here.